Each soul has the opportunity to MOVE into the agreement MOVES required by the Divine Covenant (agreement) and the treasures. 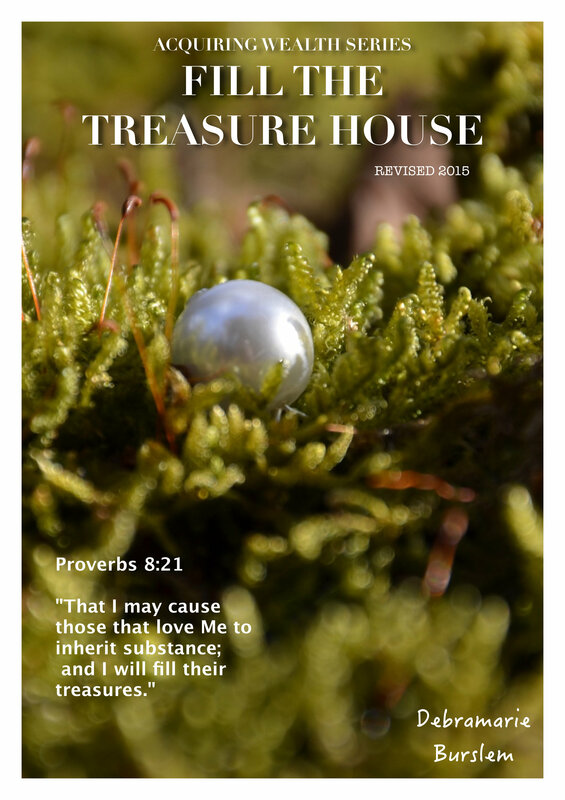 Each then can expect to have their treasures filled! All who do MOVE correctly as Biblically instructed and obediently to magnify this agreement, will have their prosperity magnified.